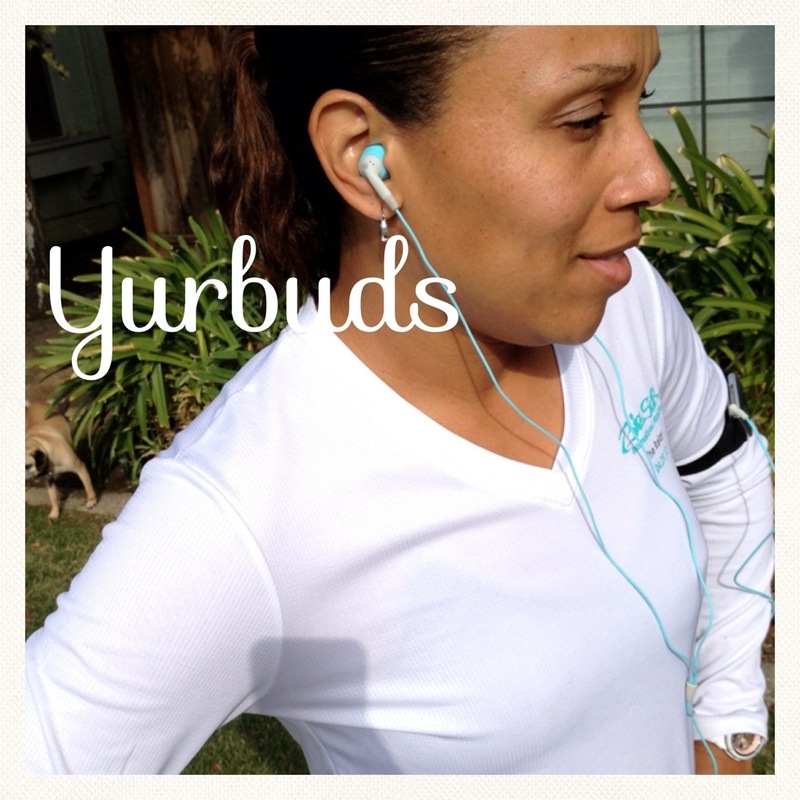 This review is about Yurbuds Inspire for Women ear plugs. 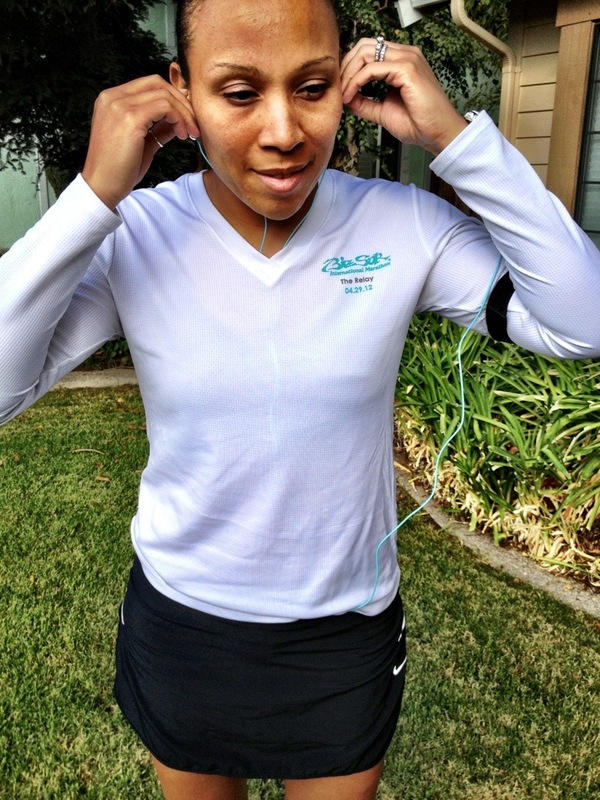 The NWM12 expo had Yurbuds reps there to unveil their newest line “Inspire for Women Line.” Of course, I had to try them on and check them out. I wanted to see how different these were since they state they are guaranteed never to fall out or hurt. I had previously bought the original over the head pair approximately 8 mos ago. I never wanted the standard 2 separate ear pieces because they always fall out once you start sweating or running. The original pair of Yurbuds didn’t fit my ear well. I know on the package, it states if you take a picture of your ear, they will send another silicone piece so they will fit better. Well I never did. Just plain lazy!!! LOL…I would wear them off and on but never felt like they fit in my ear properly. They felt like they were 3/4 of the way in. 2. They were comfortably, never once hurt!!! They are soft, flexible, and made out of silicone. Didn’t miss the original over the head ear phones. 4. Sound quality was AAAA+++++ I jam when I’m running and I gotta feel the beat!!! Felt the base/music perfect. 5. It claims Ambient noise awareness – I could hear my music loud enough but could hear cars and bikes too. This is important because it’s easy to miss/seeing a car, bike, dog or person. 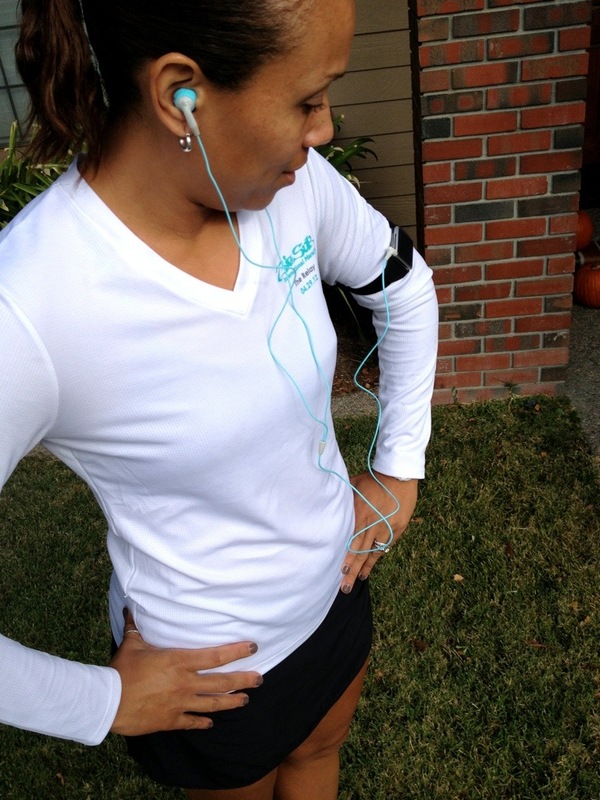 I always make sure I can hear things around me when running. 6. Sweat & Water resistant, Yup! After my run, I was pretty sweaty and they never fell out or even slipped. They stayed perfectly. Overall Review – Love them! Love the color! I may have to pick up another color just to match my outfits 🙂 I didn’t have any doubt they wouldn’t fall out but I can honestly say, I’m really impressed. Just impressed how they felt the whole 4 mile run, in the heat, the sweat, the sound, the cord length, the fact that there was no slippage!!! Highly recommend!! I’m excited because I’ve been running with the same headphones for over a year and had been wanting a new pair. **found them** The ear plugs do come with 2 different sizes but if neither fit, Yurbuds will send you silicone covers that do. That’s my 2 cents!! Hope it helped!!! I am not paid by sponsors or paid to give reviews. This review is my honest opinion of a product I decided to try and felt sharing my review will help other consumers with their purchase decision. I feel reviews from consumers help potential customers make smart purchases. I myself google reviews before making most purchases and find them helpful in my decision before purchasing a product. 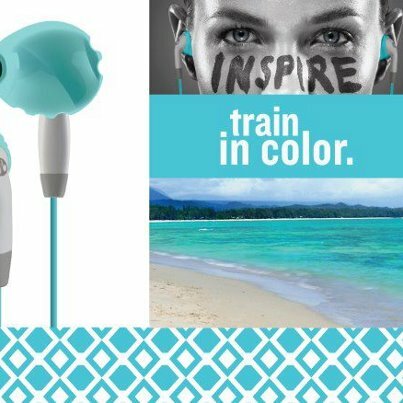 Posted on October 25, 2012 by tiffneesplace	• This entry was posted in Product/Gear Reviews and tagged ear plugs, tiffany & co, yurbuds. Bookmark the permalink.